Light has been a crucial element of spaces since the dawn of time. A functional, human-centric space in large part comes down to the quality of its lighting, and more specifically, the way light co-exists with darkness. Furthermore, as Skelley adds, “they are relative, that is brightness takes different empirical values depending on the context, so given this, I believe the prime driver for lighting design is contrast.” As a practice, essentially, DJCoalition dispute that the quality of a design can be measured by lighting design alone. Today, lighting design as an industry has evolved drastically. Beyond measuring the quality of a design by light levels, new lighting technologies, changing regulations and an increased understanding of human vision has shifted the way lighting is implemented within spaces. The role of the lighting designer is consequently redefining itself, especially regarding how a lighting professional collaborates with the architects and interior designers responsible for bringing a design to fruition. The inaugural Light Space Design 2019 summit will tackle these developments in order to help foster a collaborative working environment among design professionals, in the pursuit of well-lit and human-friendly interiors for differing contexts. Featuring a range of keynote presentations and panels and the opportunity for designers to present their work through the Rapid Light Talks segment, the summit aims to educate and inspire design professionals, from the emerging to the senior-level. Each expert will touch on how the various shifts occurring within the industry can be transformed into opportunities that ensure interiors are purpose-built (and lit) for humans, whether they are at home, visiting a medical facility, or getting through a day at the office. The summit’s human-centric nature will be also be reflected by creative director of Michael Grubb Studio UK, Michael Grubb. 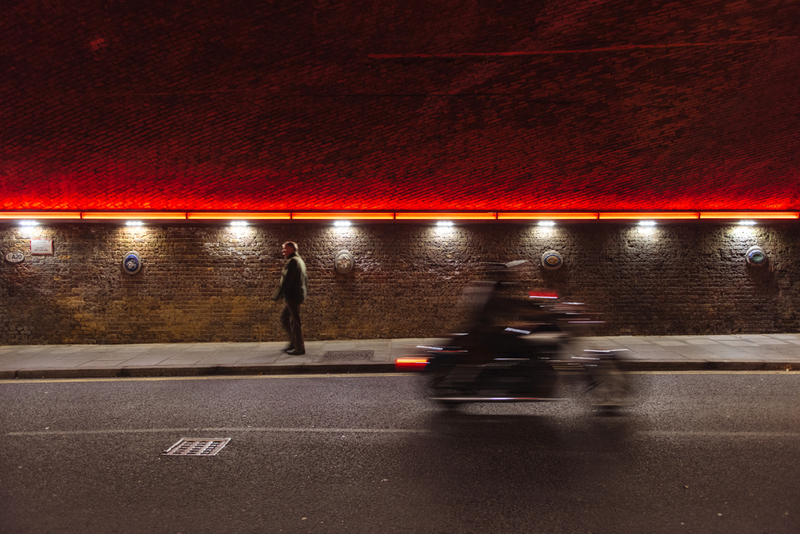 Grubb, whose award-winning works include Lush’s Manchester Arndale store, The Nova Building and Dublin’s Guinness Storehouse, will be presenting at the summit on alternative roadmaps for lighting design. He says that when working on a project, his focuses “on people and how they interact and experience a particular space – architectural lighting is soulless without people, which is why you always have people in professional photographs of past projects”. 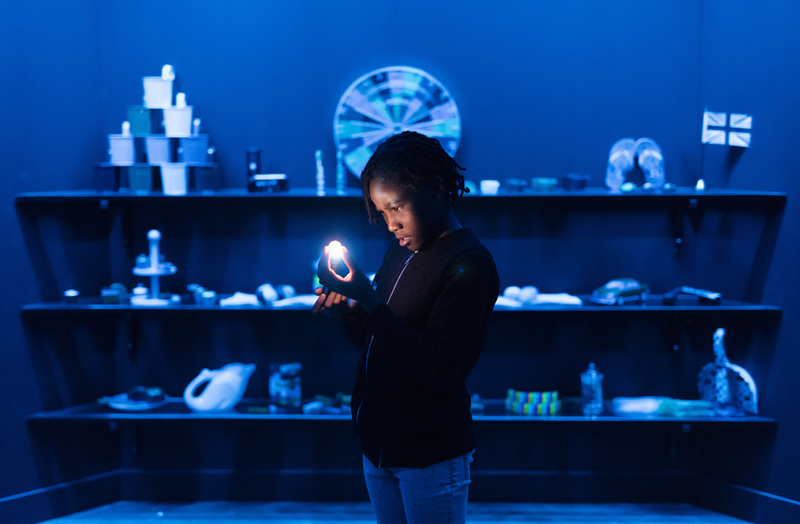 A range of local talents including David Skelley, Adele Locke of Mint Lighting Design and Electrolight Director Donn Salisbury are participating in Light•Space•Design 2019, which will run on 27 March at the Melbourne Convention & Exhibition Centre.